Which Zelda Game Has the Best Art Direction? 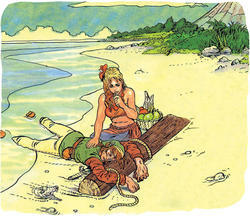 Cel Shading, Realism, Impressionism… Zelda has been through a lot of different art directions. Even within those directions comes new directions in style and artistic integrity. So I ask you, what is your favorite art direction in the series? I know for many among the staff it would be the stylistic integrity of Majora’s Mask, while for others it may be The Wind Waker or even Skyward Sword. For me, it’s Skyward Sword, as I feel it’s direction best represents what Zelda truly is. 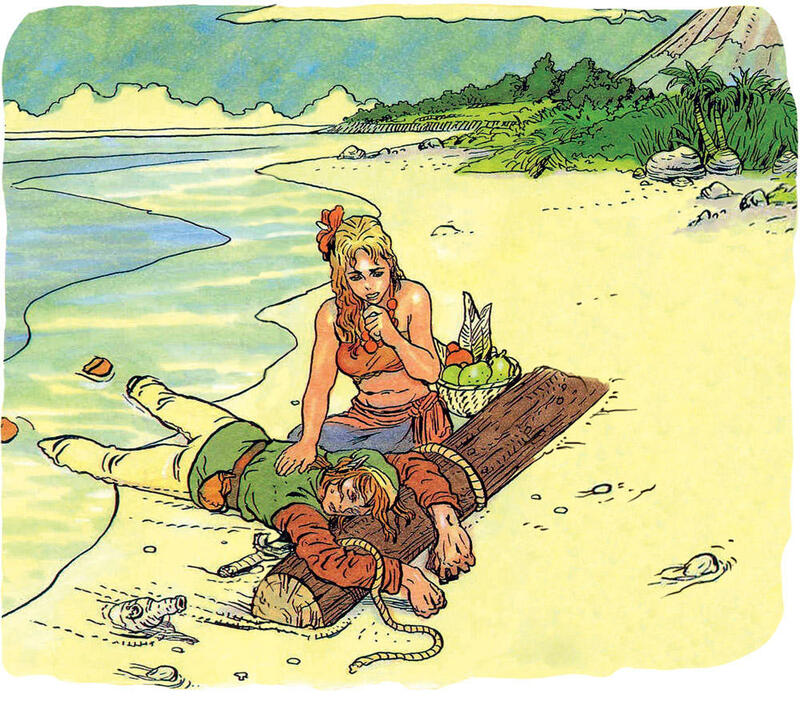 So folks, what Zelda game has the best art direction for you?